Our mission is to build sustainable communities through developing leaders among the youth in marginalized environments. Garden of Hope Foundation is a community based organization in Kibera slum, Nairobi Kenya. The organization was started to respond to the needs of youth and create sustainable solutions to the challenges young people face. Our mission is to build sustainable communities through developing leaders among the youth in marginalized environments. Since our inception 3 years ago, we have worked with 4,000 young people from informal settlements and marginalized communities. We currently have 3 programs. Leadership Development and Entrepreneurship: Support vulnerable youths from the marginalized Kibera slum through equipping them with skills in Leadership, Entrepreneurship and Basic computer skills. Water, sanitation and Hygiene: The WATER, SANITATION and HYGIENE program is aimed at building the capacity of marginalized communities and changing the behavior around the challenging issues of hygiene and sanitation using interactive Art.. Volunteer and Internship: This program provide young professionals, university graduates and individuals who are willing to support their our community on voluntary basis as they gain more skills and experience. 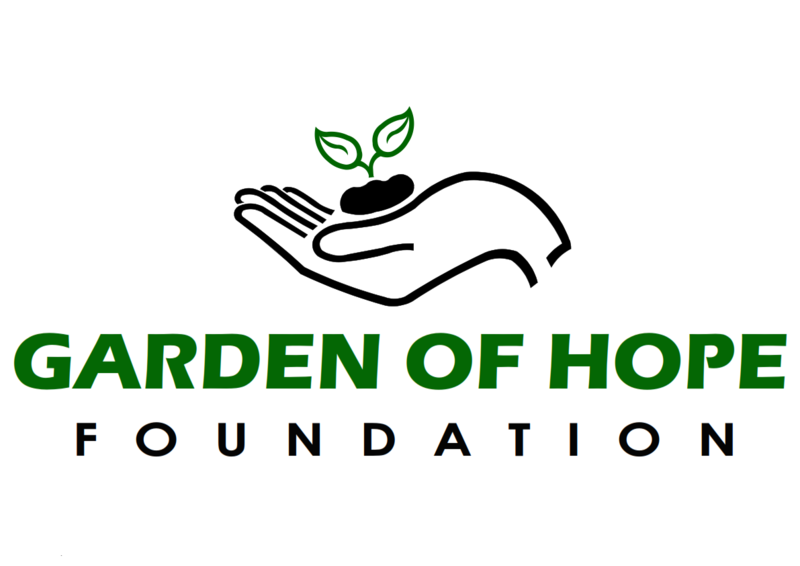 Have experience with GARDEN OF HOPE FOUNDATION ?